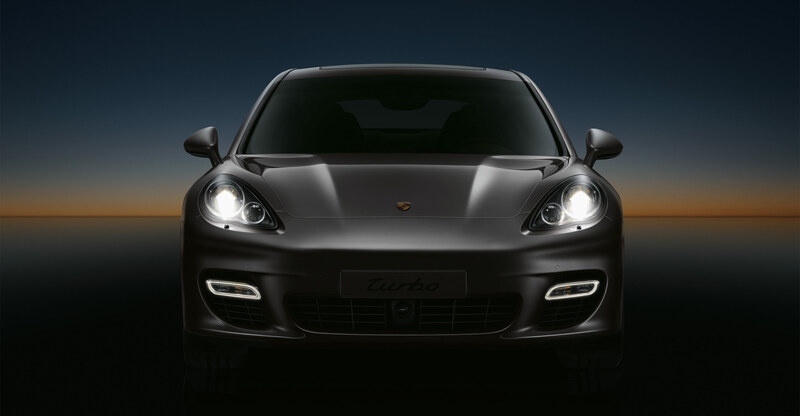 Any Porsche fan will tell you that there’s always something better than a Turbo – a Turbo S.
The new Panamera Turbo S is expected to be released at the New York (April 22nd – May 1st) or Shanghai Auto Show (21 – 28 April). 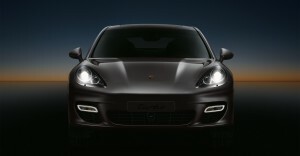 We’ll remind you that the Panamera Turbo came to the world at the 2009 edition of the Shanghai Auto Show, so it would make sense for Porsche to use China as the new version’s land of introduction. That’s about 50 more horsepower, 0.2 seconds quicker to 60 mph and the same top speed as the current standard Panamera Turbo (pictured)–already a blazingly fast car for its size. 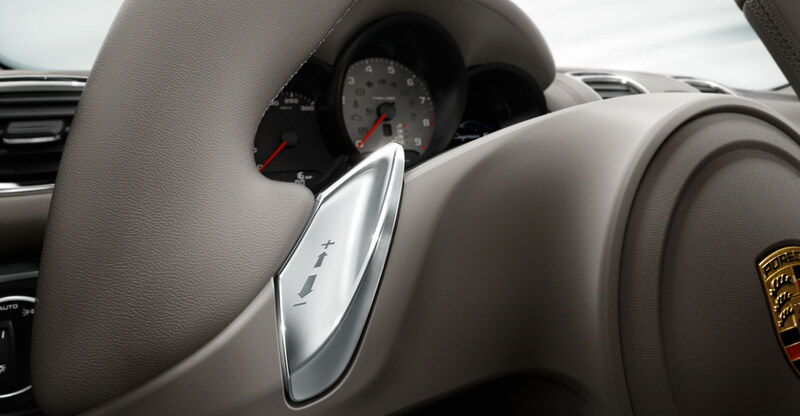 It’s also a similar jump as seen from the 911 Turbo to the 911 Turbo S. The Sport Chrono package for the Panamera Turbo already shaves 0-60 mph times down to 3.8 seconds, so the same package on the Turbo S could get under 3.5 seconds to 60 mph. The engine will be the same size and layout–a twin-turbo, 4.8-liter V-8–but with a more powerful tune.